Files cannot be taken out from the workspace yet can be edited within the workspace. Administrator can control user rights and monitor file activities remotely. 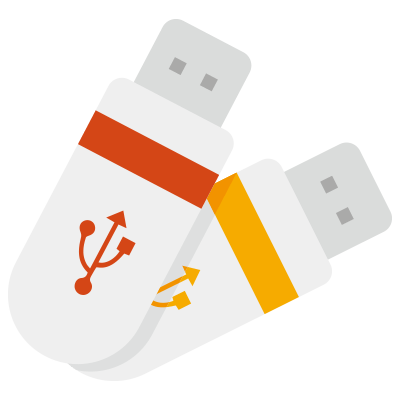 Hardware encrypted USB drives can be managed and monitored by IT administrators, with functions to wipe data, lock USB drives, update policies, and view activity logs remotely. Secudrive is a drive-based data security system that is more practical and easier to both operate and manage, relative to file-based security system. We help thousands of customers and partners across the globe to establish reliable data security and prevent data leaks from both internal and external threats. 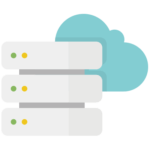 Secudrive File Server prevents data leaks from shared folders on the file servers or network attached storage (NAS) by establishing a secure file sharing environment. Secudrive USB drives provide reliable data security on-the-go, with hardware-based AES 256-bit data encryption, remote management, and Trend Micro USB Security™.